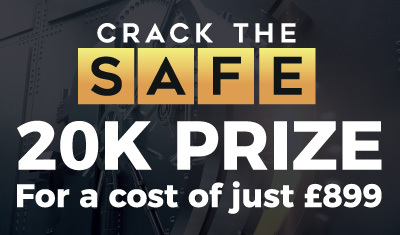 Challenge your customers to ‘crack the code’ to the safe to be in with the chance of winning the contents, whether it’s cash, £1 million, a car, or a holiday. 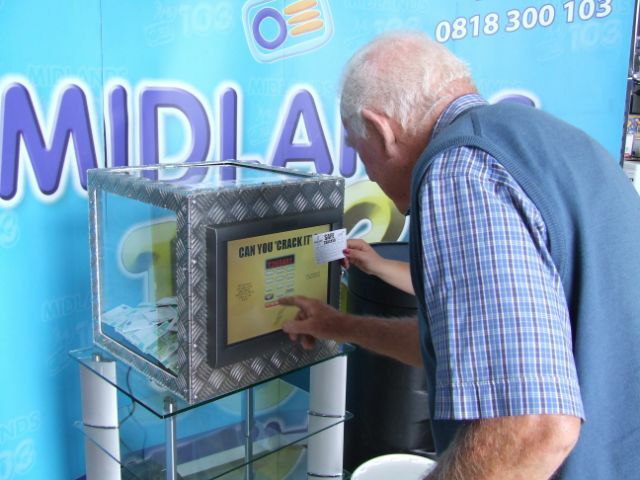 Our safes also have the function to programme in secondary prizes, ensuring guaranteed winners during your event. Ideal for all types of promotion! 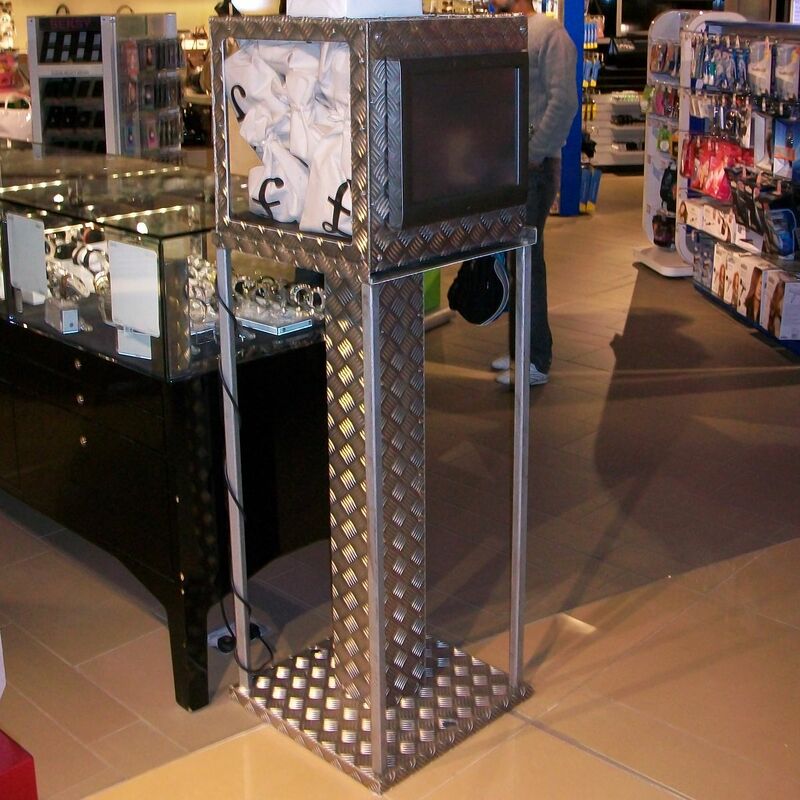 Sports Alive will deliver our specially-designed Perspex safe pre-set with your promotion direct to the venue. All you have to do is plug it in and challenge people to try and crack the code. You pay a single fixed fee for your promotion, which includes the insurance for the grand prize. The promotion can be designed around your needs and can last for a day, a month… It is up to you. We offer prizes up to £1 million, and if someone wins, WE pay out the prize money! 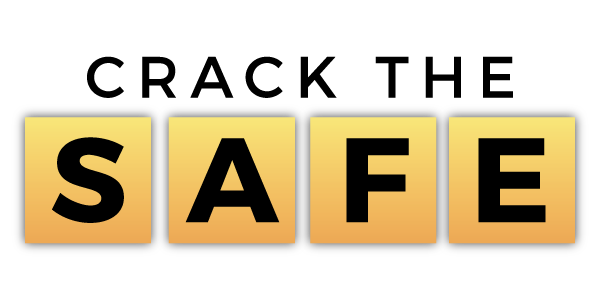 Perfect for events and exhibitions including charity dinners and corporate events, the safe acts like a magnet, attracting people to you, your stand and/or your products. 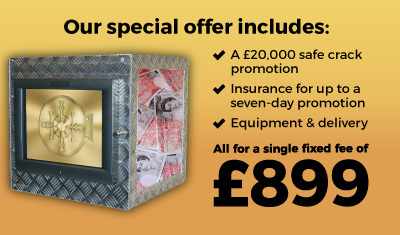 Why not have a safe for a 2-day event with 1000 attempts per day – and a prize value of £10,000 and a six digit code. Then challenge people to come and crack the code. The cost of the prize promotion will differ depending on what you want as the prize and the length of the promotion etc.